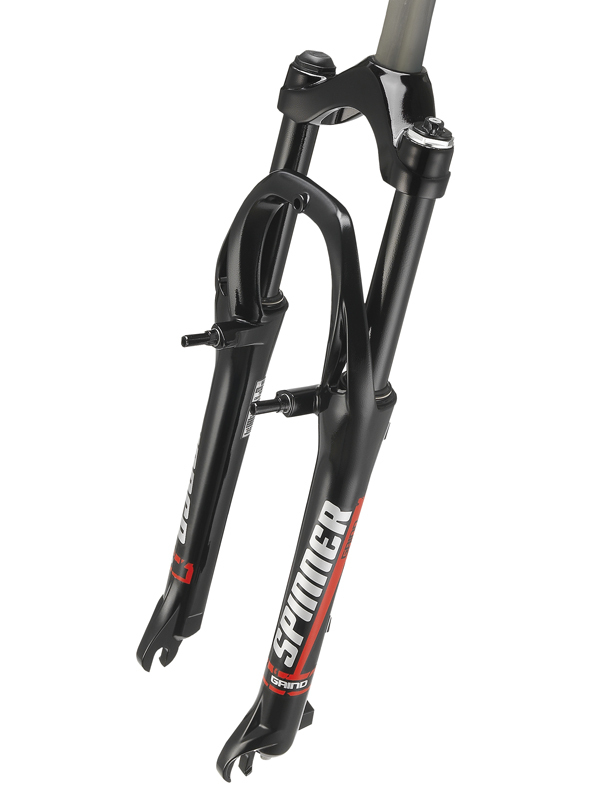 CODE: 2050-558/527 Spinner Grind1 26"
This Spinner Grind 26" MTB Suspension Fork comes complete with remote control and cable. With the option to choose from three colors either Black or White. 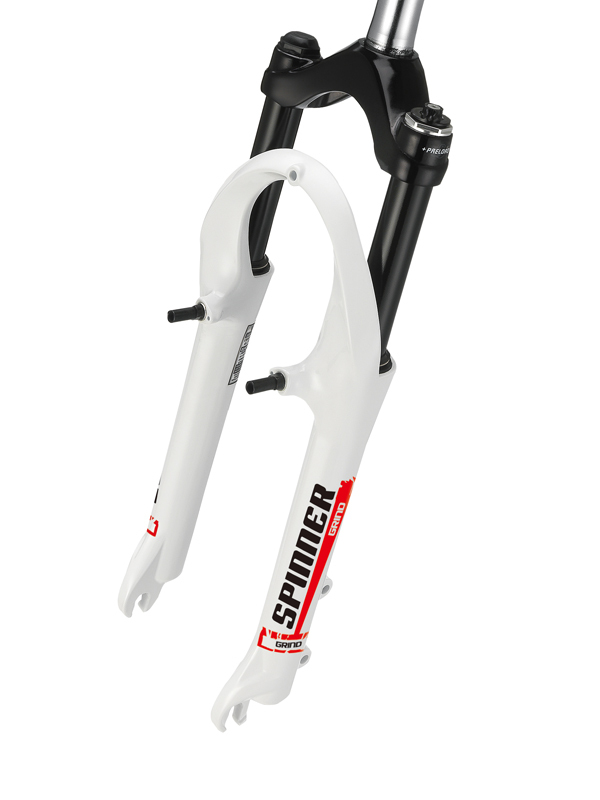 They are compatible with either V-brake and Disc brake system.